A boy band (or boyband) is defined as a vocal group consisting of between 3 and 5 young male singers, usually in their teenage years or in their twenties at the time of formation. Most boyband members do not play musical instruments, although there are exceptions. Most boy bands dance as well as sing, usually giving highly choreographed performances. Boybands are often created by talent managers or record producers who hold auditions and are usually targeted towards a female audience of teens. Although the term "boy band" is mostly associated with groups from the 1990s onwards, the earliest predecessors of this format were groups such as The Osmonds, the Jackson 5, and the Monkees, which helped form the template for boy bands. Download our very own free app. It's available for iPhone and iPad, Android and Blackberry. It's easy and free. Don't forget to vote for us on the App Store, Google Play and Blackberry World. Follow us on Facebook and Twitter and spread the word. 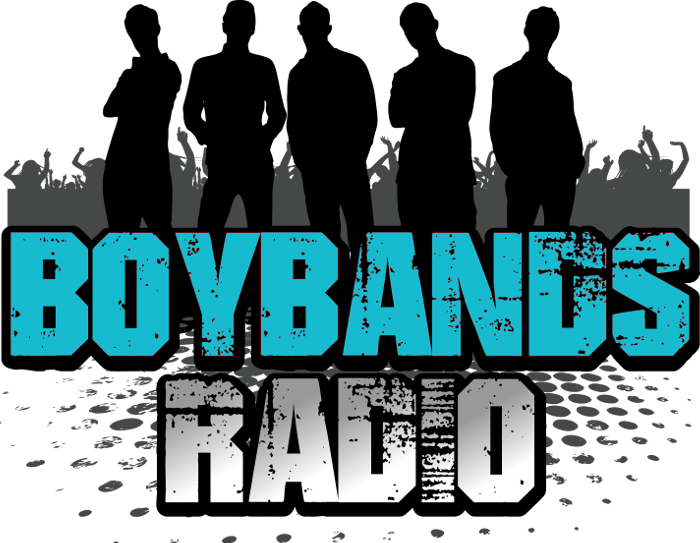 Let everybody know that you love boybands and that you listen to them on our station. What's your favorite boyband of all times? Patrick Carney and Michelle Branch wed - The couple welcomed son Rhys seven months ago. Dinah Jane Flawlessly Curves An Ex In Her ‘Heard It All Before’ Video - Dinah Jane drops the '90s-esque video for "Heard It All Before," one of three songs from her brand new EP, "Dinah Jane 1." The audio streaming is hosted by Radionomy. The music rights for public broadcasting are paid by the server (Radionomy) to the SABAM.